American cars of the late-1970s weren’t great. 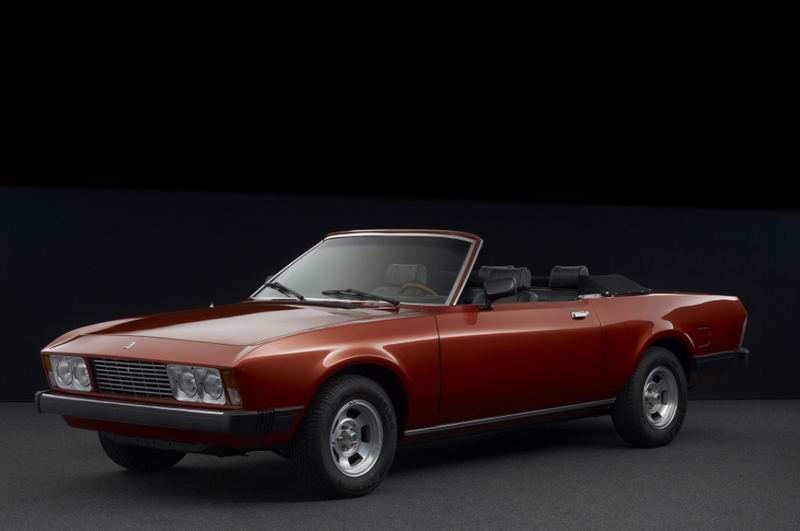 There were some that were okay, but why Peter Monteverdi chose the Plymouth Valiant as a base for his new boutique luxury car, the Sierra, I’m not really sure. He must’ve gotten a hell of a deal. The Sierra was sold primarily as a sedan and somewhere between 20 and 50 of those were built. He also built a very limited Cabriolet – so limited that only two were built. These were based on the Dodge Diplomat of the era. The cabriolet has a 178 horsepower, 5.9-liter V-8. Styling was by Fissore and it helped turn the dud of a Dodge into something resembling a nice Fiat. Monteverdis are rare cars, but being one of just two, this Sierra Cabriolet is rarer than most. This one is for sale in its native Switzerland for $207,500. Click here for more information. Peter Monteverdi’s Swiss car company built cars between 1967 and 1984. They built all kinds of things: SUVs, sedans, coupes, supercars… you name it. This, the Sierra, was available between 1977 and 1982. 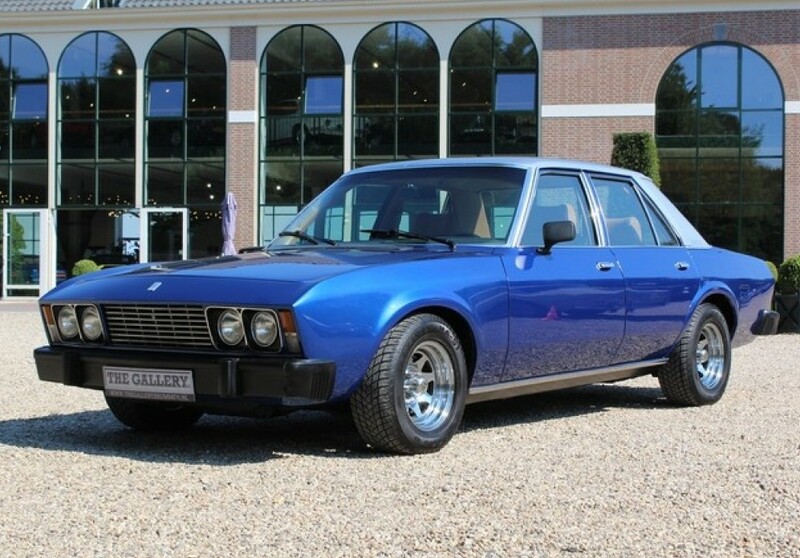 Strangely, it was based on the fairly-lame Plymouth Volare but had pretty features thanks to Carrozzeria Fissore. The engine is a 5.2-liter V-8 making 160 horsepower. Three body styles were offered: sedan, cabriolet, and station wagon (this, the sedan, was the one actually sold to the public). No one is quite sure just how many were built, but it is believed to be between 20 and 50. This car is in great shape and if you’re a collector of American cars or European cars, it should appeal to you. Alongside most Monteverdi vehicles, the Sierra is a model you almost never see. The price on this one? $50,192. Click here for more information.